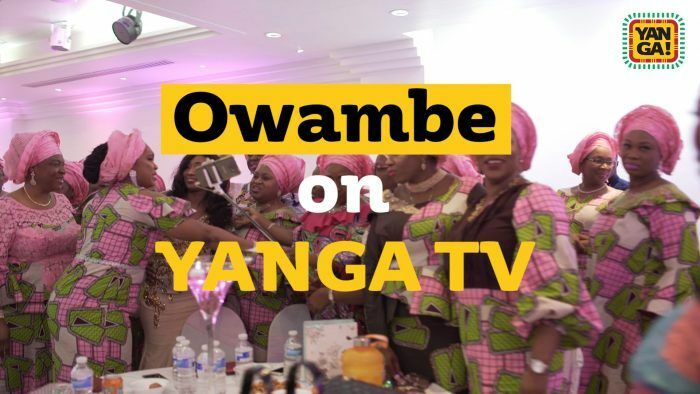 ÓWÀMBÈ….is a colourful new entertainment programme on YANGA! which covers special events. It’s cultural, exciting, flamboyant, luxurious with loads of food, drinks and very important personalities. Birthdays, Weddings, Corporate events, etc…..Always a celebration. Contact: [email protected] or +447931094973 to have your event covered!